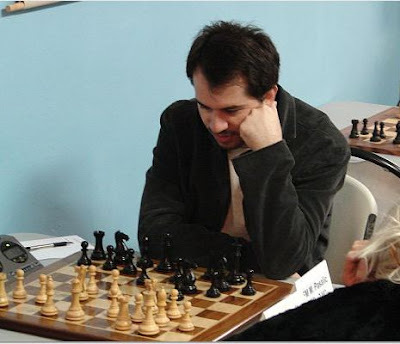 Congratulations to Chicago FM Mehmed Pasalic, who has just earned his third norm for the International Master title during the 11th North American FIDE Invitational, at the Touch Move Chess Center in Chicago. “Last night after a draw with Robert Loncarevic, Mehmed played Aleksander Stamnov and won, securing his final IM norm,” said tournament organizer Sevan Muradian of the North American Chess Association. 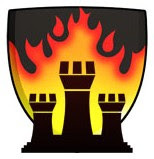 Mehmed is a member of the Chicago Blaze and will become the team's third IM, joining Angelo Young and Jan van Der Mortel. The tournament action concludes tonight. Go up to Touch Move to see it in person, or follow it on MonRoi. In other news, congratulations to the Niles North High School chess team, which got a nice write-up in a North Suburban newspaper this week. The team's star, Ilan Meerovich is, you guessed it, a member of the Chicago Blaze.